Cinderella is the first full-length opera by child music prodigy Alma Deutscher. Born in 2005, Deutscher is an incredibly gifted composer, violinist and pianist who has received critical and international acclaim for her compositions. Deutscher started playing the piano at the age of two and the violin at the age of three. She has since gone on to compose for piano, violin and chamber ensembles. Written by Deutscher when she was only 8 years old, Cinderella is a four-act opera which puts a twist on the classic fairy tale. 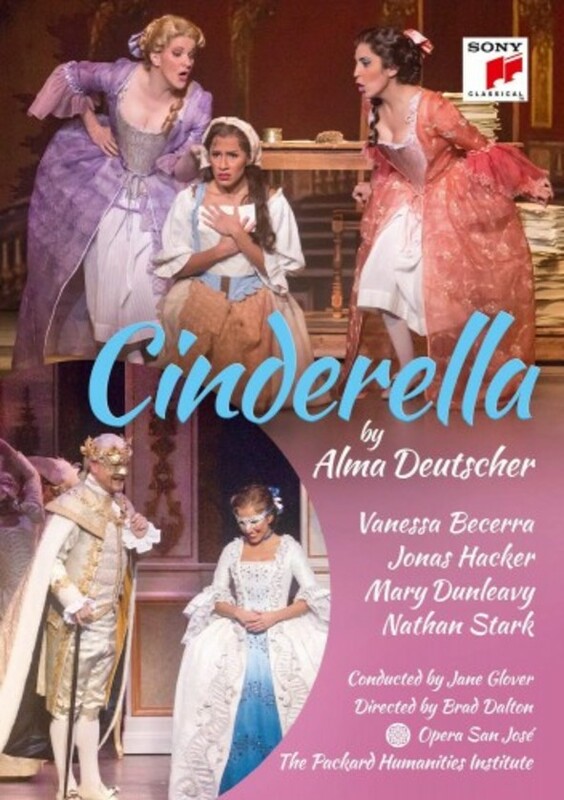 Deutscher�s Cinderella is set in an opera production company that is run by her Evil Stepmother. Cinderella, who is a natural composer, discovers a poem written by the Prince and sets it to music. The opera made its debut in Vienna in 2016, where it received a standing ovation as well as overwhelmingly positive reviews from critics. As a result of the success of Cinderella in Austria, the opera made its American debut only a year later, in San Jos�, with seven sold-out performances. This is the production that is being released on DVD and Blu-ray.